A recent ruling by the Fifth District Court of Appeal which reversed the trial court’s decision serves as a reminder that the Florida courts can find liens to be fraudulent even when they are filed based on a good faith belief that money is owed. The court’s ruling is a reminder to contractors to carefully review the amounts included in a claim of lien so as not to include amounts which are not lienable (or which may not be lienable) under Florida law, as they will not necessarily avoid a fraudulent lien based upon a “good faith belief” that amounts were lienable. The appellate ruling came in the appeal by Daniel Medellin and Susan Medellin of a ruling that contractor UBuildIt had not filed a fraudulent lien against their property because the company had reason to believe that it was entitled to more than $28,000 under the terms of its construction consulting contract with the Medellins. In its initial ruling, the trial court interpreted that under chapter 713 of the Florida Statutes, it was precluded from finding UBuildIt’s claim of lien to be fraudulent because the company had a good faith belief that it was owed money by the Medellins. In its ruling, the appellate judges agreed with the appellants that UBuildIt did not perform labor or services constituting an improvement on their property that would give it the right to file a lien. 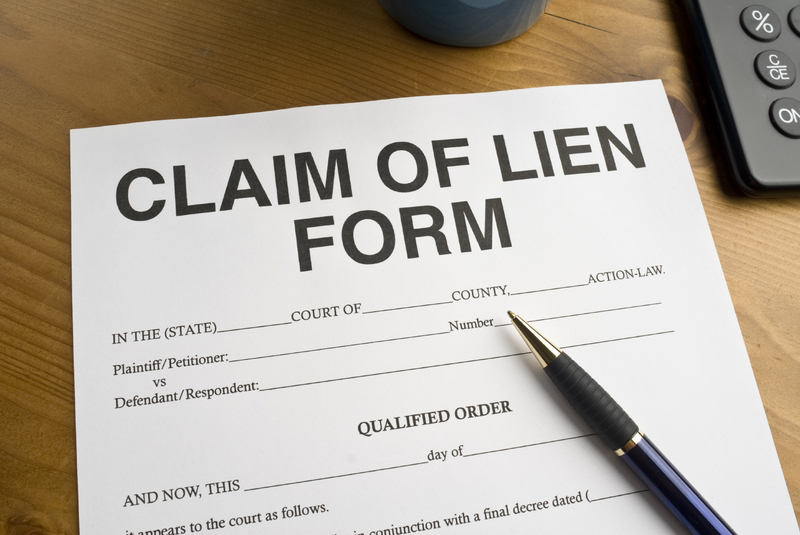 Instead, its lien was based on breach of contract and lost profits, which are not a proper basis for a lien. The panel agreed with the Medellins that the trial court could conclude that the lien was willfully exaggerated because the lienor included claims that were not lienable, notwithstanding the lienor’s good faith belief that it was entitled to payment. The court reversed the parts of the final judgment denying the Medellins’ claims for fraudulent lien, slander of title, and attorney’s fees. It directed the trial court to reevaluate, on remand, its ruling on the slander of title claim in light of the fact that the lien was not based on lienable services, and to determine the amount of attorney’s fees to award to the Medellins. Our attorneys will continue to write about important court decisions and legal issues impacting the construction industry in Florida, and we encourage industry followers to submit their e-mail address in the subscription box on the right in order to automatically receive all of our future articles.